A list of the top 100 small U.S. cities to live in, compiled by CNN Money Magazine, West Linn was ranked #64 and was the top Oregon city ranked! And here is why---West Linn's quality of schools, affordability and economic growth provide the perfect backdrop to this picturesque town. There is a nice mix of older homes near the Willamettr River as well as newer neighborhoods along the hilltop, many with commanding views. Called the City of Hills, Trees and Rivers, West Linn boasts 17 parks and open spaces, where residents and visitors can stroll among Douglas firs and take in panoramic views of the Willamette and Tualatin rivers and the Cascade mountain range. 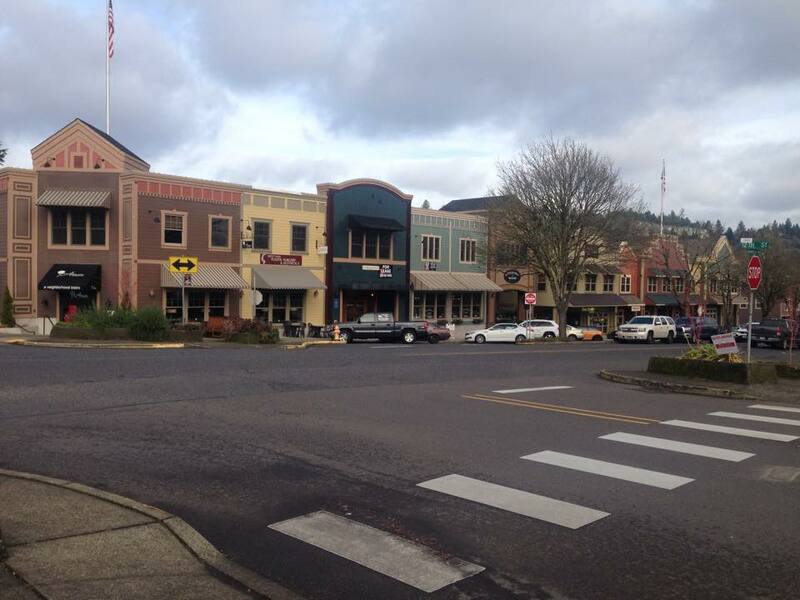 West Linn is a prime bedroom community but is home to several convenient shopping areas and libraries.